It’s a WALLPAPER SALE! We’re excited to announce Brewster Home Fashions and York Wallcoverings are extending an additional 10% off for the month of July! Hirshfield’s everyday pricing is already 25% off—now you’ll receive an additional 10% on hundreds of books and thousands of patterns. Brewster and York wallpaper lines offer numerous options in design, color, substrates and backings. Easy up and easy down with York’s Sure Strip® technology. Sure Strip® is a high-performance prepasted paper that goes up easily and comes down in one strip — guaranteed. York has over 40 books offering Sure Strip® wallpapers. York offers designer collaboration collections with Candice Olson, Dwell Studio, Joanna Gaines, Sarah Richardson, Stacy Garcia, Missoni and more. NuWallpaper® is a Peel & Stick collection from Brewster with a fabulous pattern selection that is a paste-free, removable alternative to traditional wallpaper. This makes it the perfect design solution for rentals, apartments, dorms, offices, and more. All you need is a smooth, flat surface. 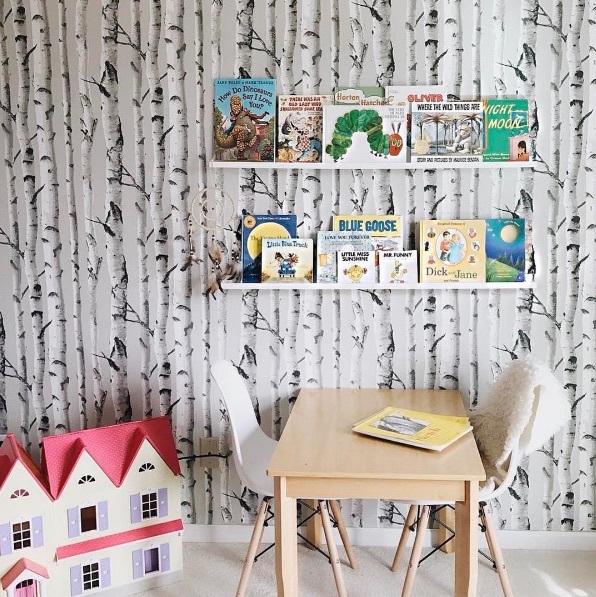 Inspiration with a European vibe — The happiest color palettes and pattern selections are found in wallpaper books from Eijffinger, a Dutch home decor company. 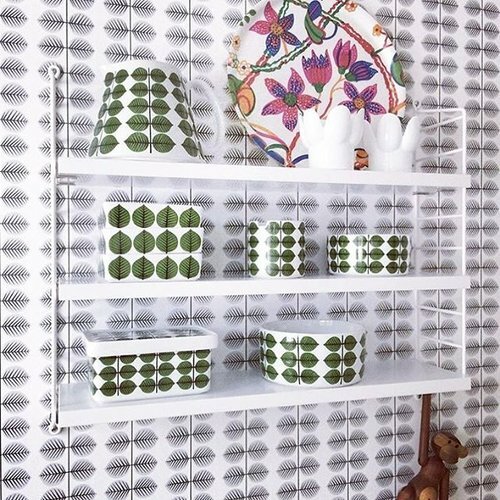 Also from Brewster are two Swedish collections — Wonderland and Scandinavian Designers II. 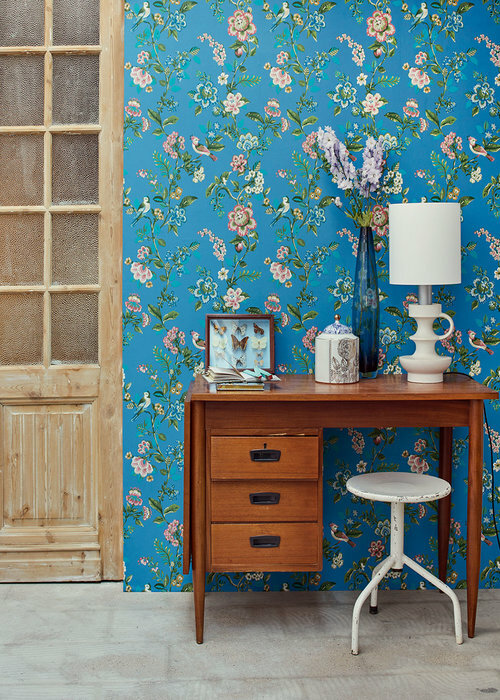 Using wallpaper is one of the quickest ways to transform a room. 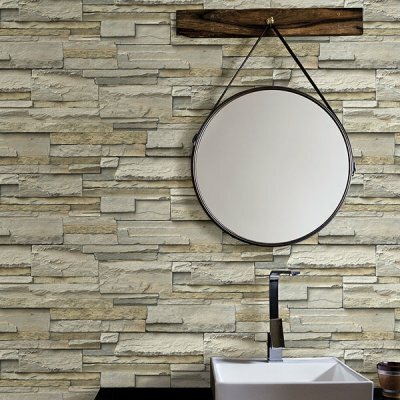 You decide what role you want wallpaper to play in your space. Do you want to add drama and make a huge impact? Are you looking to add another layer of texture — then your wallpaper is a background player. Maybe your walls are just bad and a textured vinyl wallpaper will hide all the imperfections. Just like your local library the wallpaper book selection varies at each Hirshfield’s store. If you’re looking for a particular wallpaper book call the store and make certain they have that book. WALLPAPER ORDERS MUST BE PLACED AT A HIRSHFIELD’S STORE. SALE ENDS JULY 31, 2018! 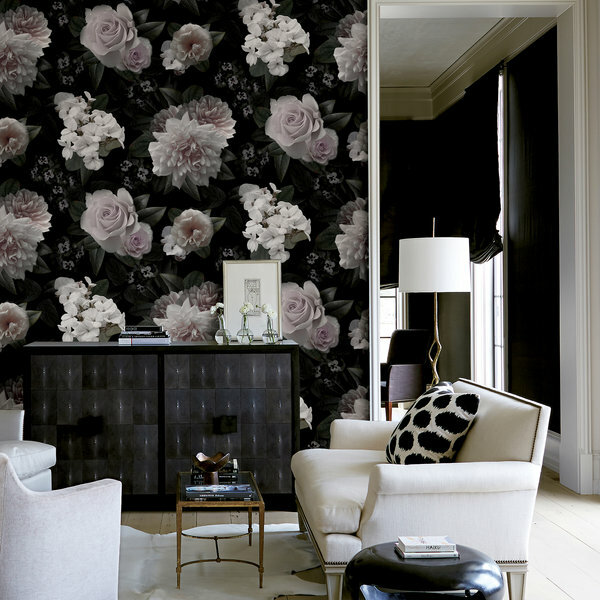 Visit Hirshfield’s Pinterest Board — Wild for Wallcovering — for more inspiration!